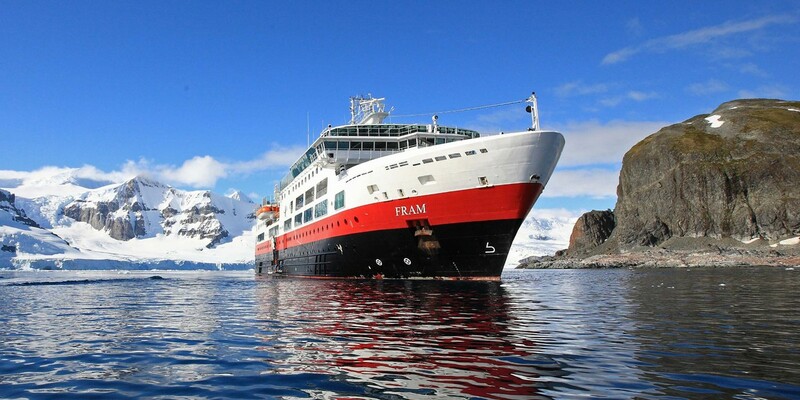 MS Fram is designed for sailing in polar waters, holds the highest safety standards and is the perfect size for optimum nautical manoeuverability and guests’ comfort. 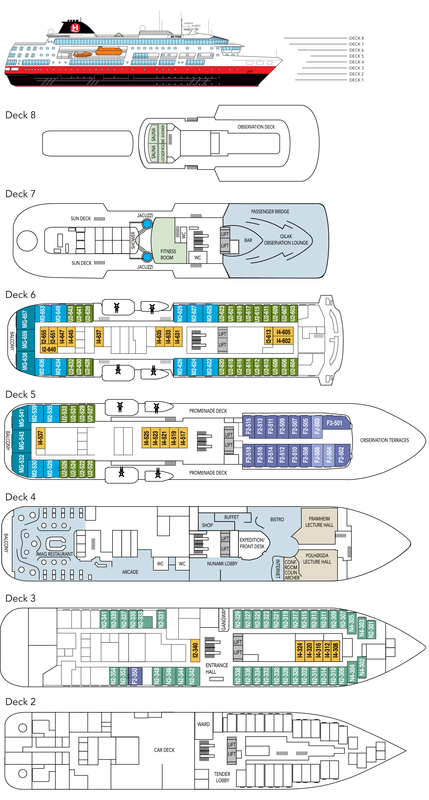 With space for only 276 guests, you are sure to get to know many of your fellow travellers. You will share stunning sights and memories of a lifetime long after returning home. 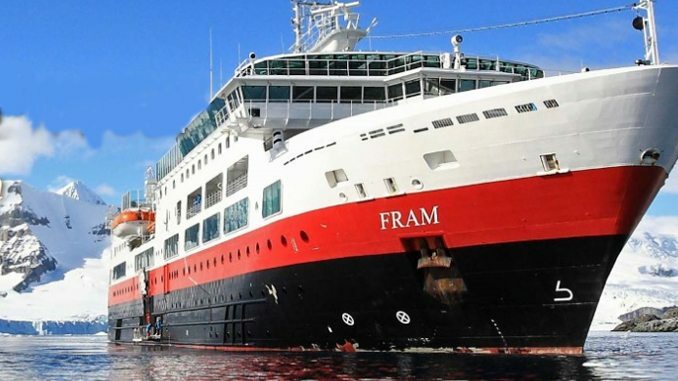 The Norwegian word Fram means ‘forward’ – lifting expectations of the voyage at hand. MS Fram was built in 2007 with one mission in mind – to bring her guests closer to nature, wildlife and unforgettable experiences. As well as offering numerous lounges in which to relax, our more active guests can use our well-equipped gym.  Meanwhile, on deck, our Jacuzzis guarantee you surreal memories when passing the towering icebergs of Antarctica or Greenland.